Ok, that was dramatic…and hopefully it will never be true, but today it became a possibility. We know that many of you have been watching the news and are aware of the deteriorating political situation here in Ukraine. We know that you are paying attention because so many of you have let us know that you are praying for us and the people of Ukraine. Thank you for your notes and prayers. We can’t currently keep up with all of them, so we decided to send a general response to you to give you an update, and to help you better interpret the news. The news is changing very rapidly here, and in the last week, keeping up with the latest has become almost a full-time occupation. We have been consumed with need to read a range of sources that are constantly being updated throughout the day. 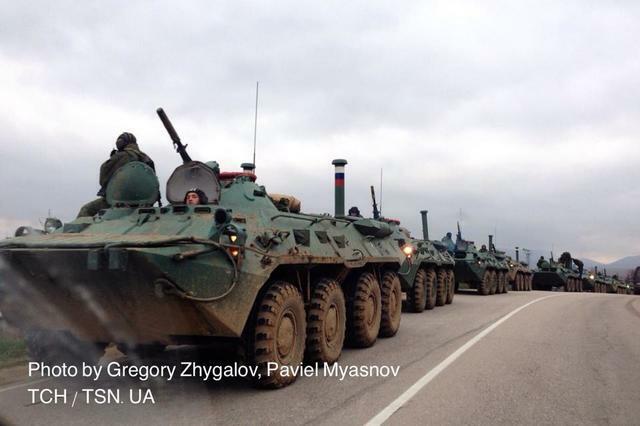 A couple of hours ago, mid-morning in the US, the Russian parliament gave permission to use military force in Ukraine. If you’ve been following the news, you’ll know that they haven’t been waiting for permission–in fact, the southern Ukrainian peninsula of Crimea has already been occupied by Russian forces. So the question is, does this new permission mean that Russia is planning to move into other Ukrainian states as well? This situation has been developing since November (click here for more background). We have been unable to comment on it since censorship laws were imposed, and we didn’t want to get our Ukrainian partners in trouble. But a week ago the situation came to a head when violence broke out, the government was toppled, and with it, the censorship laws. So, we are closely watching as the situation unfolds, and we have a variety of contingency plans depending on what happens next. We currently think that it is unlikely we will need to use any of them. Please pray with us that that would be the case. This has been fascinating to watch from Texas, but it’s certainly got to be unsettling and a huge test of faith. I can’t understand or explain why Americans aren’t pay much attention or not interested, up to and including President Obama. Be safe! I was just thinking today about how this has gone on since November. I saw the breaking news report about Russia’s military moving into Ukraine and my heart sank. I’ll pray for you. You guys and the region are in our prayers! Thanks for the updates! I just want to let you know that the Edmond First Baptist Church’s womens prayer group are praying for you and the people of Ukraine and will continue to do so. God’s richest blessings to you is our prayer. Log in | 56 queries. 0.525 seconds.